Microscopes are tools students use to see beyond their normal eye capabilities. 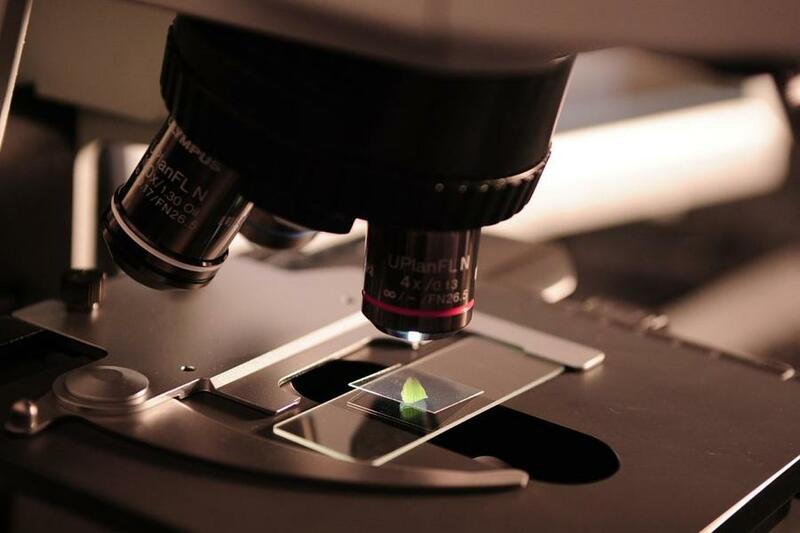 Most schools in Singapore will use the light microscope that relies on the reflection hitting the specimen on a slide and back to the eye through the optics. If you have been tasked with the responsibility of searching for a microscope fit your students, that should not mean you go the nearest stockiest and pick anything that looks like a microscope. You need to thoroughly survey the current brands in the market and stay away from purchasing poor quality microscopes that cannot fit an average student’s needs. You need to know the intended purpose of the microscope and the qualities of a good microscope before going to the nearest shop. Students are naturally curious, and as such, they need a device that can match their curiosity and help them in their quest to become future researchers. Do not underestimate the school-going students they already know what a microscope is and can identify a quality from a poor microscope. Therefore, you may opt to go for the already established brands or be on a quest to find the best and at an affordable price. Students need a microscope with quality components and build that will last. Test if the frame is sturdy and whether the material used can withstand pressure and offer stability when being used. The lenses may look like a non-issue when you consider the entire microscope yet they are the most significant component that any good microscope for students Singapore. When looking for the objectives buy ones that can be replaced with ease in case of damage. The lenses have another feature called the achromatic, which means they are colour corrected and far much superior to the simple lenses sold in multi-color for white light viewing. These lenses are free of achromatic aberration and promise better imaging on a larger aperture. Students need microscopes with an increased field of view in the eyepiece. To be sure, buy one with a large lens opening. The wide field of viewing is suitable for students to adjust their eyes and look through the eyepiece. Also, think about the relationship between the objectives and how it can be integrated to give better resolution and sharp imaging. Most microscope for students Singapore comes with their own light source as opposed to mirrors. You need to know the different types of lighting systems such as tungsten, fluorescent, halogen, and LED. It is also worth noting the various applications that favor particular light sources. An important thing to note about LED light sources is that they are cordless and rechargeable meaning that if you pick a student microscope with this lighting system, your students can take the microscope and use it out in the field. Microscope with a camera enables students to view live images on LCD. Digital microscopes enhance the learning experience by giving students the opportunity to share what they learn with their peers. They can be connected to the PC or any other digital platforms for further specimen analysis. In as much as students are still on their learning phase, they also need professional looking microscopes that will match the various fields of study.